These medical forms are fillable PDF documents for your convenience. 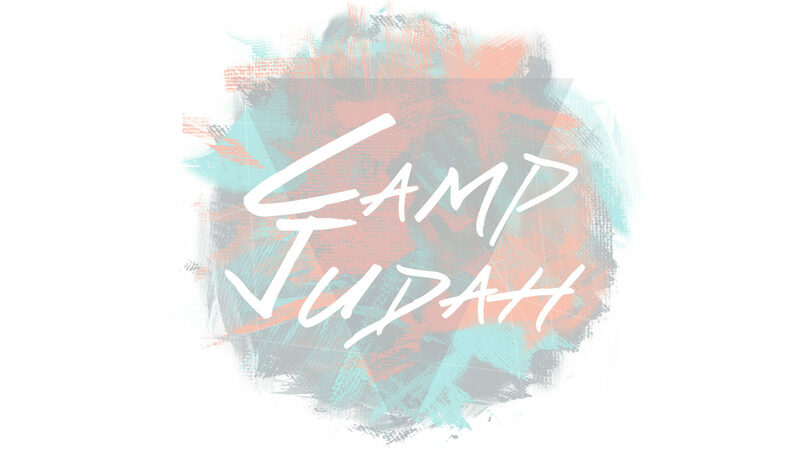 They may be filled out and returned electronically by parents and/or practitioners; they must be downloaded first, then filled out, saved, and emailed back to Camp Judah. They also may be downloaded, filled out, printed and mailed or faxed.